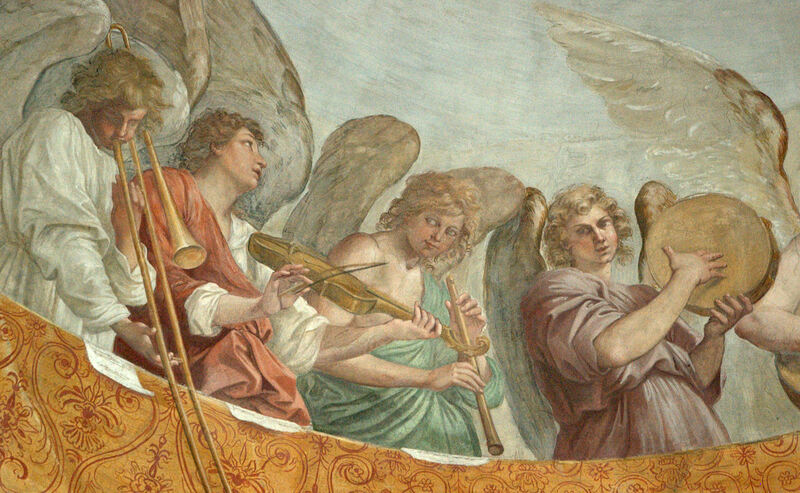 Added an article, Angel Trombonists Throughout History: 41 Images, to HubPages. The pictures span from the 15th century through the 18th century and include many not generally known in the “trombone world.” Check out the article here. Added a new article, Sound Qualities of the Early Trombone: 20 Primary Sources, to HubPages. It’s a little collection of some interesting eyewitness descriptions of the instrument. Check it out here. Just added another trombone history article to HubPages: Super Slides: Trombones with Extension Handles. It covers pictoral representations from the 16th century through the 19th century. Check it out here. Just added another article to HubPages: Trombone History in Latin America, 1500-1750. There’s a surprising amount of trombone activity in colonial Latin America, including some fascinating visual depictions. Check out the article here.